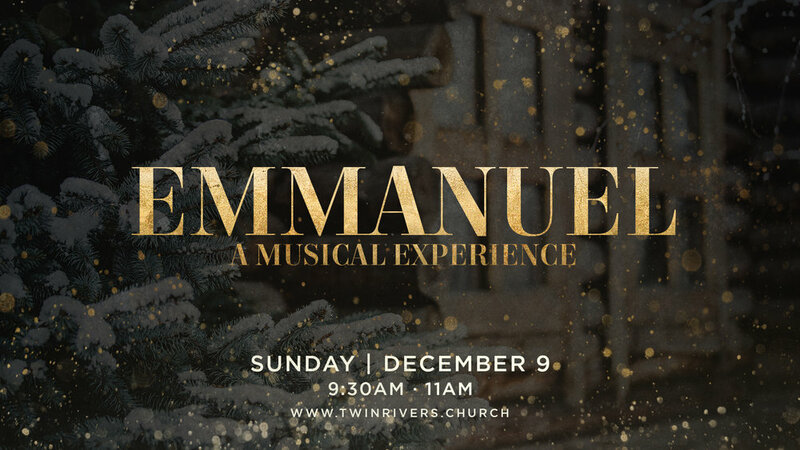 We love the Christmas season and know just how important of a time it is for everyone, so we want to invite you to our annual Christmas experience on Sunday, December 9, called Emmanuel! Join us for an incredible day that includes inspirational music, creative moments, and a message of hope! Be there and invite a friend to one of our two convenient times: 9:30 & 11am!